Is your blog have a lot of an affiliate link or your blog monetized with the affiliate product? Do you know Google won’t like affiliate link? Why Should You Hide Affiliate Links? Advantage Of Hiding Affiliate Link. An Affiliate link is a specific link which contains a specific tracking id by which advertiser can track how many people visit their website. Affiliate link are not user-friendly. Affiliate link looks like a spammy URL. Google does not like an affiliate link. Affiliate link are very long and difficult to remember. Link cloaking is the method of hiding affiliate link and make the link shorter and user-friendly. SEO Friendly: I think you already know what is the meaning of this term SEO friendly. Always make your URL clean and SEO friendly for getting value from the search engine. If you add long affiliate URL(above example), then it causes SEO impact. Easy To Remember: Very easy to remember Short URL. Track Click: you can track how many click you will for the specific product link. You can cloak your affiliate link in WordPress by WP plugin. 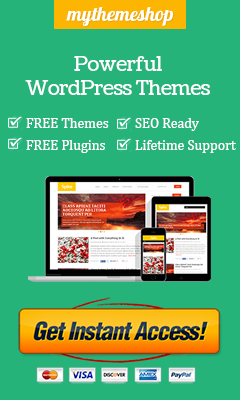 Here I share with you two free WP plugin by which you can hide affiliate links in WordPress. Thirstyaffiliates: Thirstyaffiliates is a very useful affiliate link cloaking plugin for WordPress. Step 1: Download Thirstyaffiliates plugin from the official website. Step 2: Install this plugin and activate it. 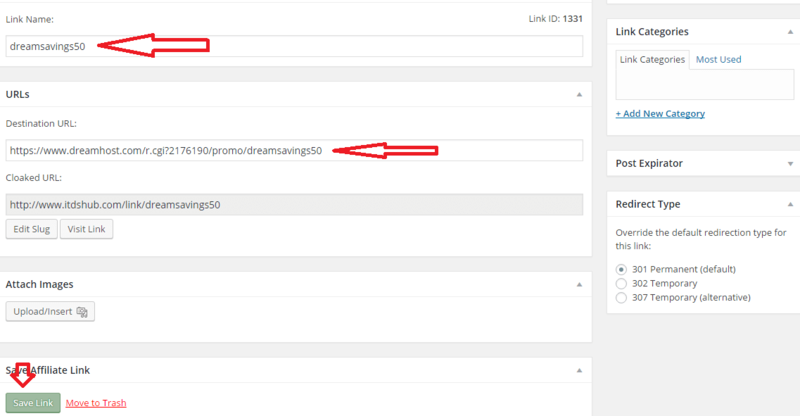 Step 3: Look at the left side, you will see Affiliate Links button. Hovering mouse on the button and then click on the settings. 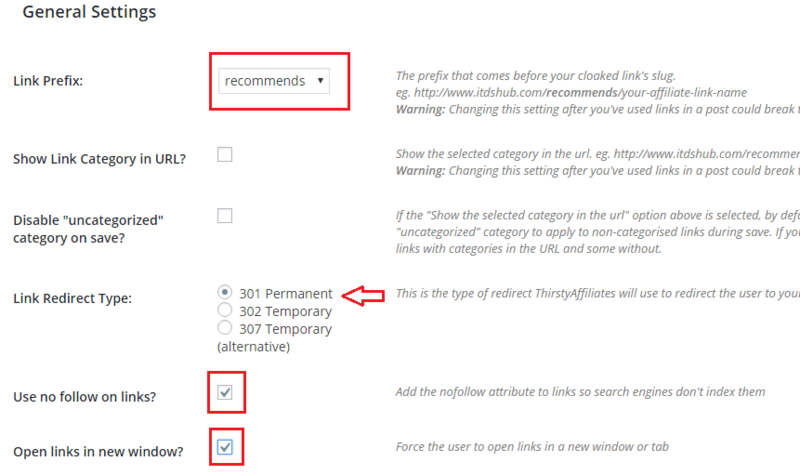 Here you need change two option which is Nofollow links and open link in a new window. You can choose link prefix from the drop-down whatever you want to add. Link name: Here enter link name which you want to show after link prefix. Destination URL: Here enter your affiliate link or enter the link where you want to be sent the user. GoCodes is a free plugin created by Matt Harzewski. 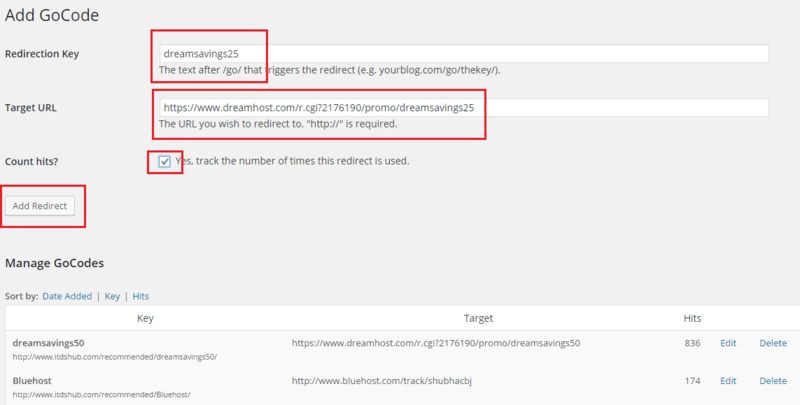 It helps you to hide your affiliate link and you can also make your long URL into short version and redirect them. Step 1: Download GoCodes plugin from the official website. Step 3: You will find GoCodes settings on the left side by hovering the mouse on the settings and then clock on GoCodes. URL Trigger: Enter you trigger name whatever you want to add, I use to go in URL triggers.Nofollow Gocodes: Tick Nofollow GoCodes box make your link to follow. Nofollow link not passes link juice that why you should choose all external link ad Nofollow. Nofollow Gocodes: Tick Nofollow GoCodes box for making your link to Nofollow. Nofollow link not passes link juice that why you should choose all external link ad Nofollow. Now you have to convert your affiliate link into Gocodes link. So Now, To do this step you have to click on tools or hovering the mouse on tools. Under tools option, you will find Gocodes URL hiding option or cloaking option. Redirection Key: Enter redirection key into redirection key box. redirection key shows after the triggers. Target URL: Enter affiliate URL or those URL which you want to redirect. Count This: If you want o count how many users click on this link, then check the box and click Add redirect. 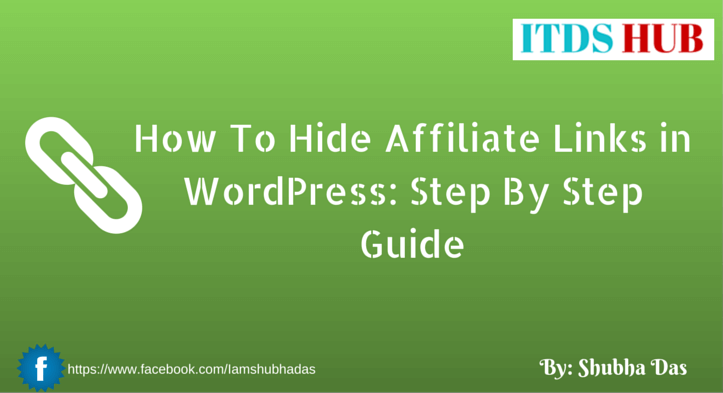 I hope this post was helped you for Hiding Affiliate Links in WordPress. If you really like this post Please don’t forget to share on facebook, google+, twitter.